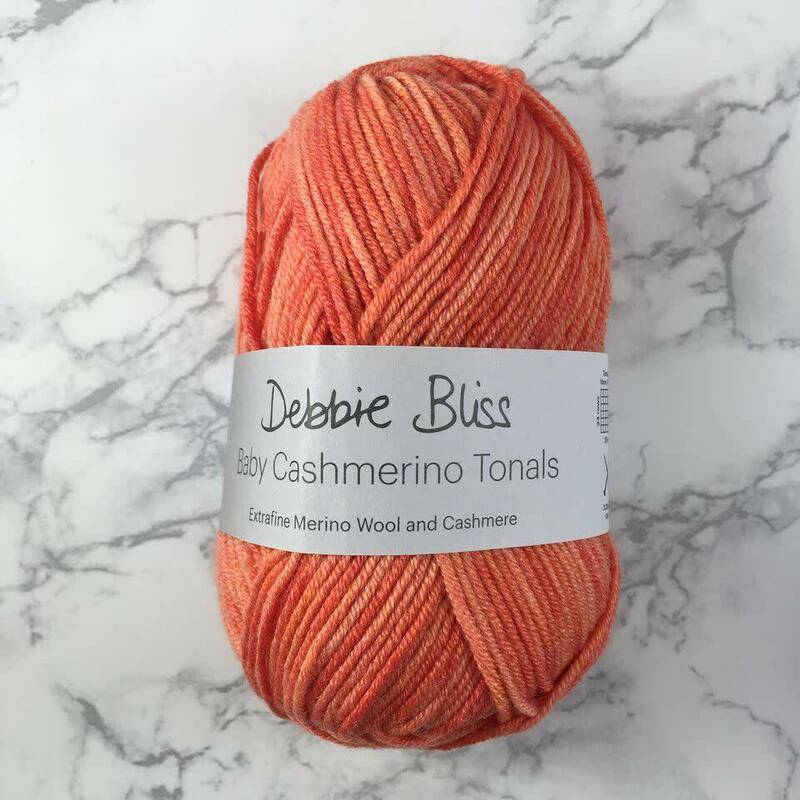 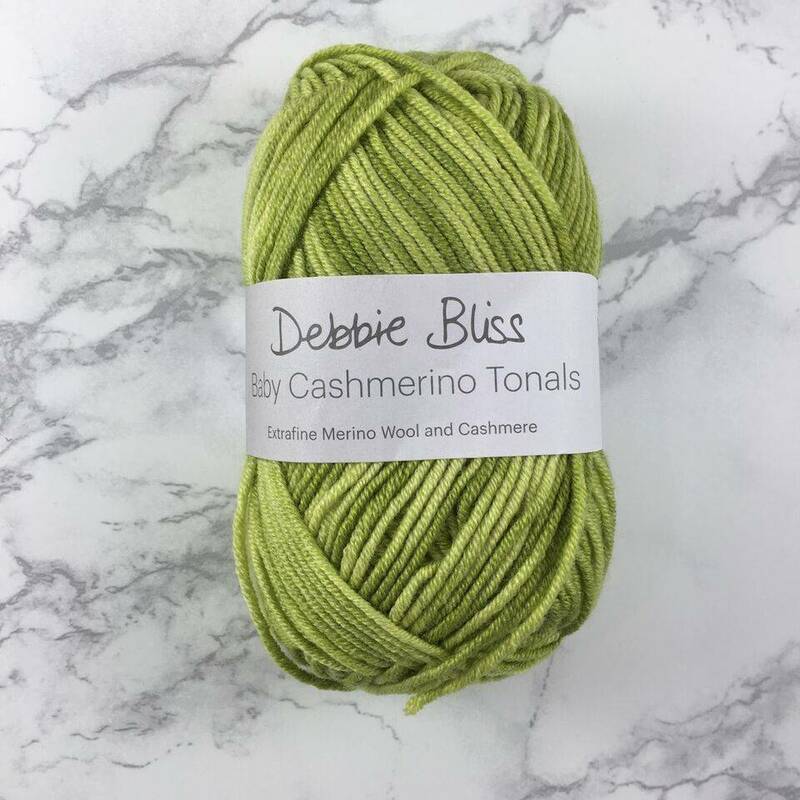 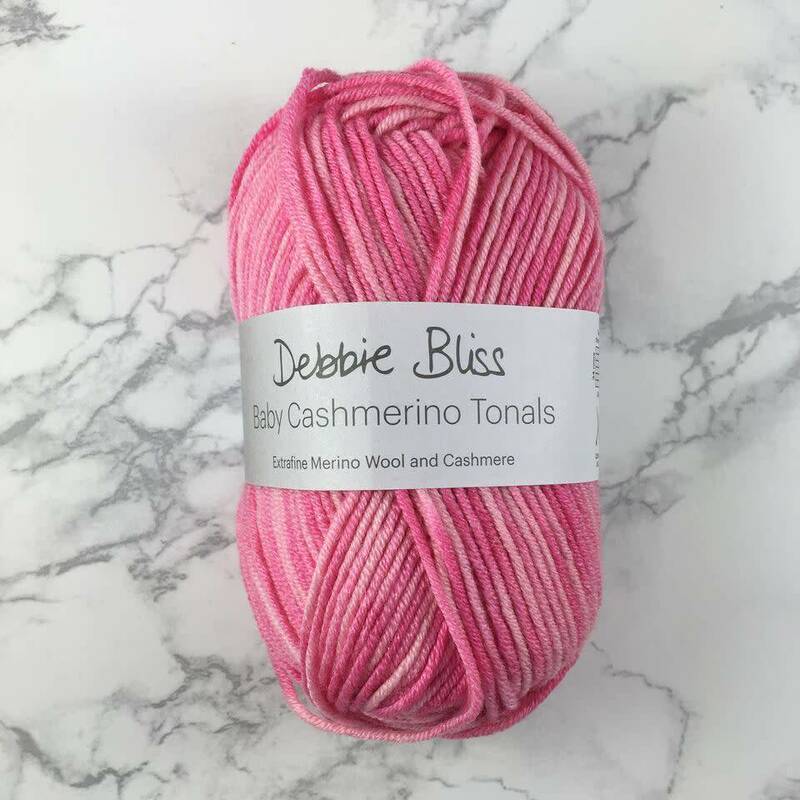 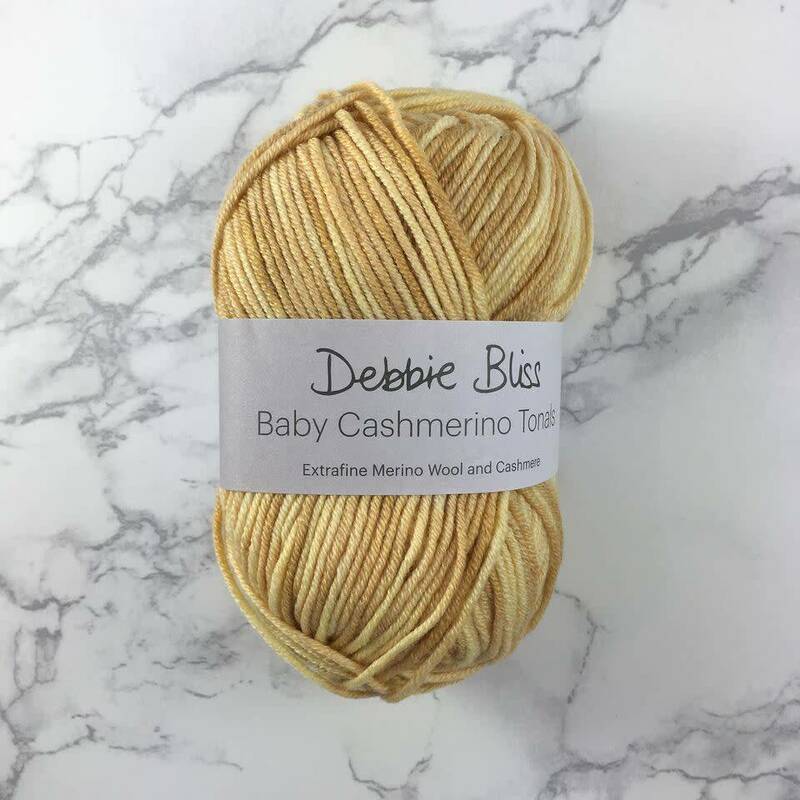 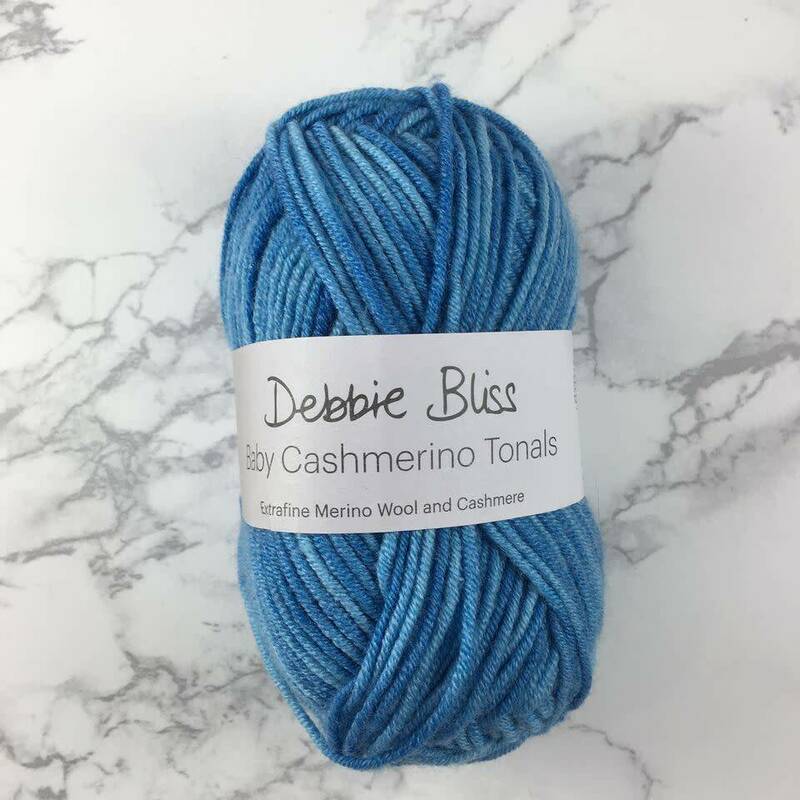 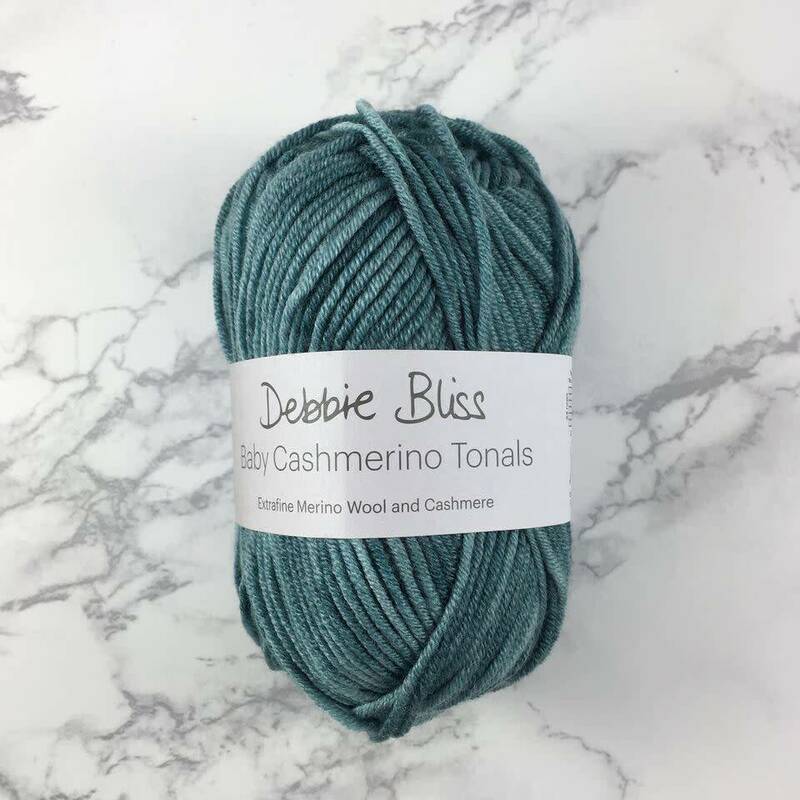 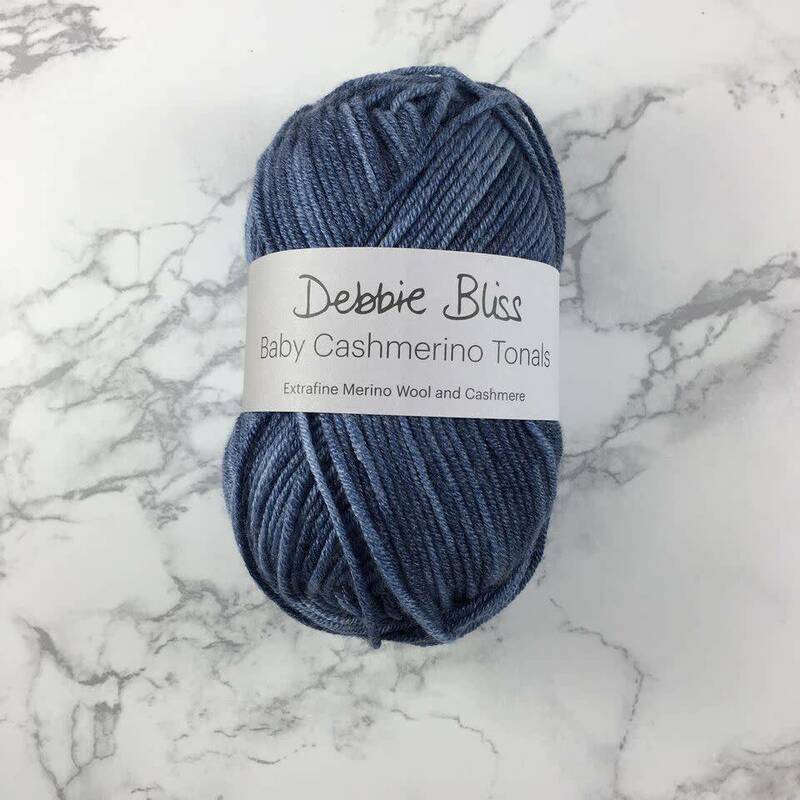 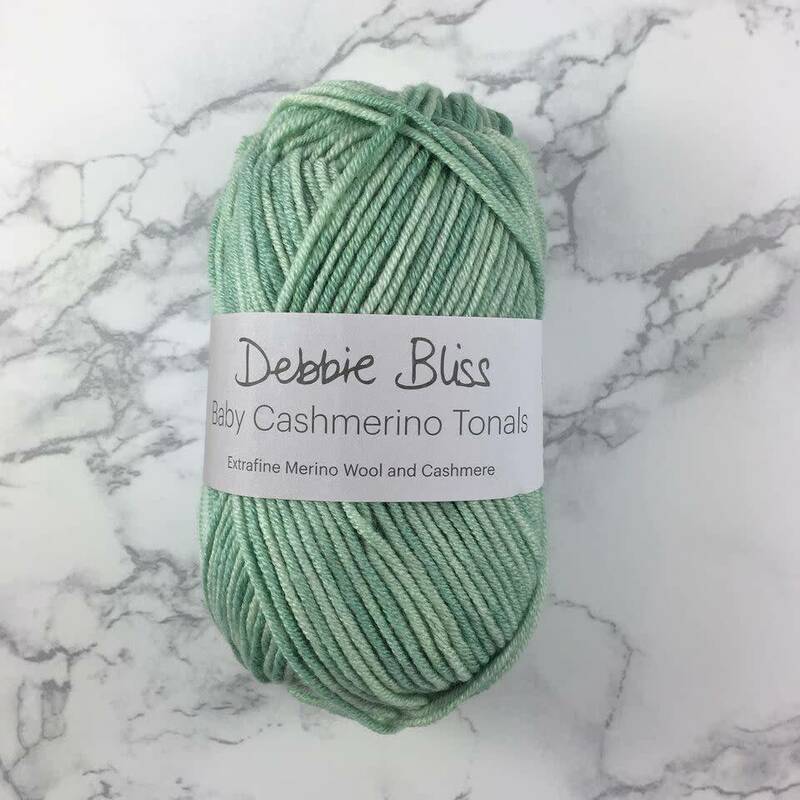 Debbie Bliss Debbie Bliss Baby Cashmerino Tonals - Woolly&Co. 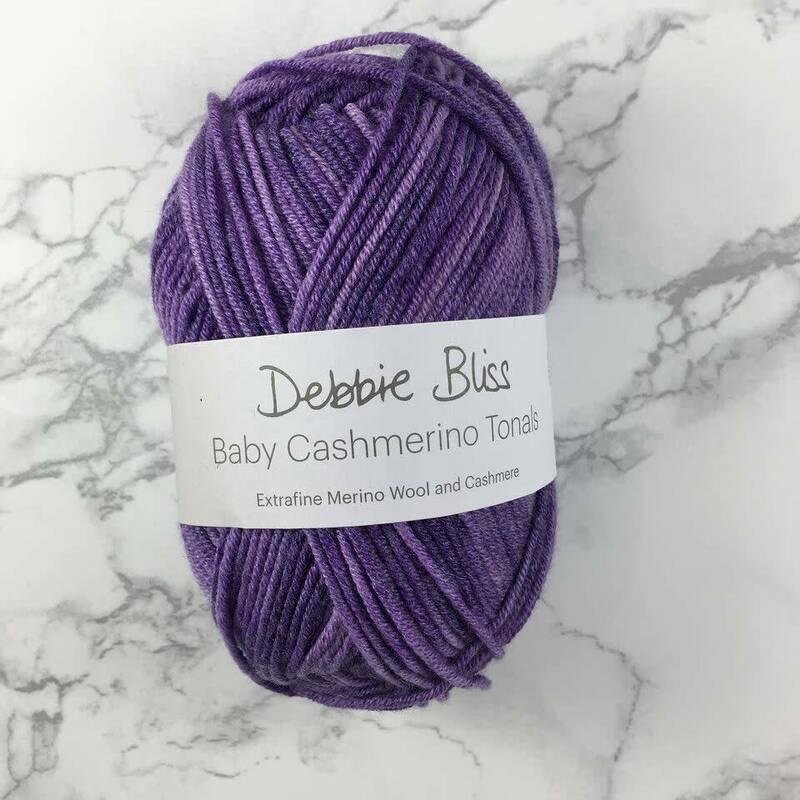 Variation in color makes this the perfect choice for muted baby blankets and garments. 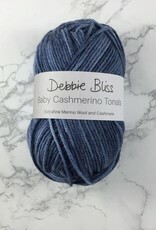 It's machine washable, too, making it an easy care gift.